We are the Leading Supplier and Distributor of Fusing Machine belt, PTFE Seamless Fusing Machine Belt and 2ply Fusing Machine Belt from India. 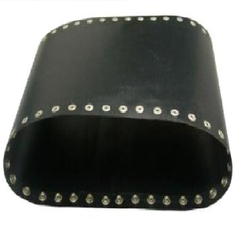 Our organization is highly involved in trading and supplying a wide spectrum of Fusing Machine Conveyor Belt that are high in demand. These are developed from high quality raw material and latest technology. 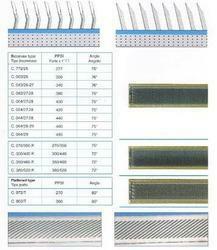 Anti-static seamless fusing belt is also available. 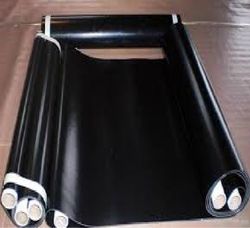 We are one of the leading Supplier and Distributor of Fusing Machine Conveyor belt in Coimbatore, Tirupur, Pollachi, Ooty, Salem, Erode, Karur, Madurai, Dindigul, Theni, Thirunelveli, Thoothukudi, Perambalur, Ariyalur, Dharmapuri, Hosur, Vellore, Krishnagiri, Kanchipuram, Pandichery, Chennai, Palakkad, Thrissur, Ernakulam Thiruvananthapuram, Idukki, Chochin, Kannur, Allepy, Malabar, Kozhikode, Kottaiyam, Kerala, visakapattinam, Vijayavada, Hyderabad, Chittoor, Tirupathi, Andhrapradesh, Andra, Telungana, Banglore, Shimoga, Mysore, Karnataka. South India and India.